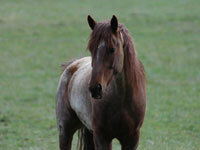 Dream is an American Wild Horse. Dream’s life on earth ended on February 21st, 2012. Dream lives in our hearts. Our mission is to bring horses and humans together to discover more effective ways of leading and creating healthy communities. 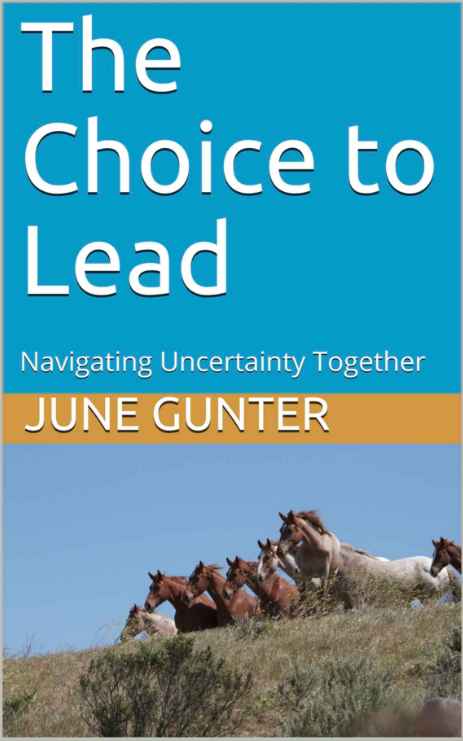 The Choice to Lead - Navigating Uncertainty Together by June Gunter, Ed.D. TeachingHorse: Rediscovering Leadership by June Gunter, Ed.D.